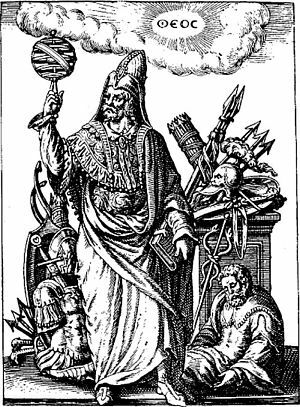 The worst ruler is one who cannot rule himself. Consider it the greatest of all virtues to restrain the tongue. Variant: Cessation of work is not accompanied by cessation of expenses. Variant: It is difficult to speak to the belly, because it has no ears. Do not expect good from another's death. In doing nothing men learn to do evil. Buy not what you want, but what you have need of. It is thus with farming: if you do one thing late, you will be late in all your work. Be firm or mild as the occasion may require. I advise that Carthage should be destroyed. Variant: Carthage must be destroyed. 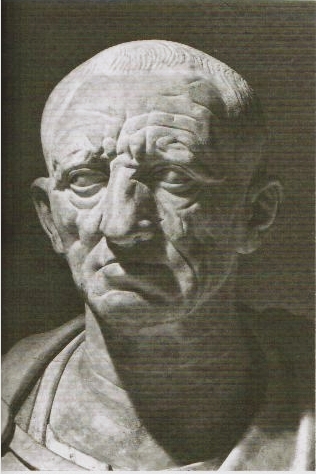 Cato, also known as Cato the Elder was a ancient Roman statesman. He was famous during his time for being a soldier and an author.